Also known as a wingtip, the Full Brogue is easily identifiable as one of the most classic pairs of men’s dress shoes on the market. 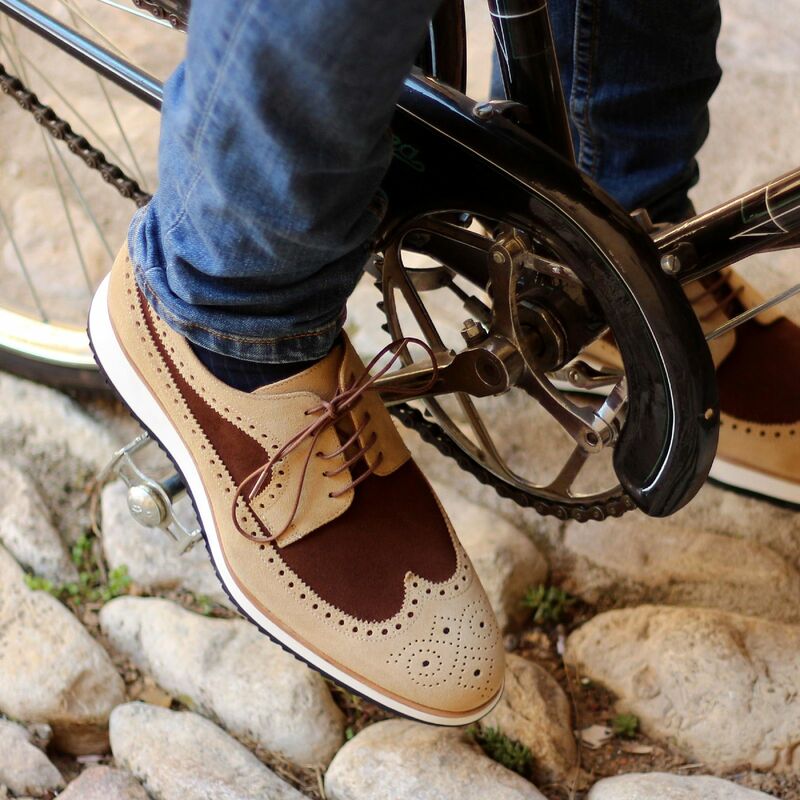 Featuring a brogue pattern along the sides as well as the toe cap, every man needs a Full Brogue in his shoe closet. Sole units (different available) are Blake stitched to uppers.